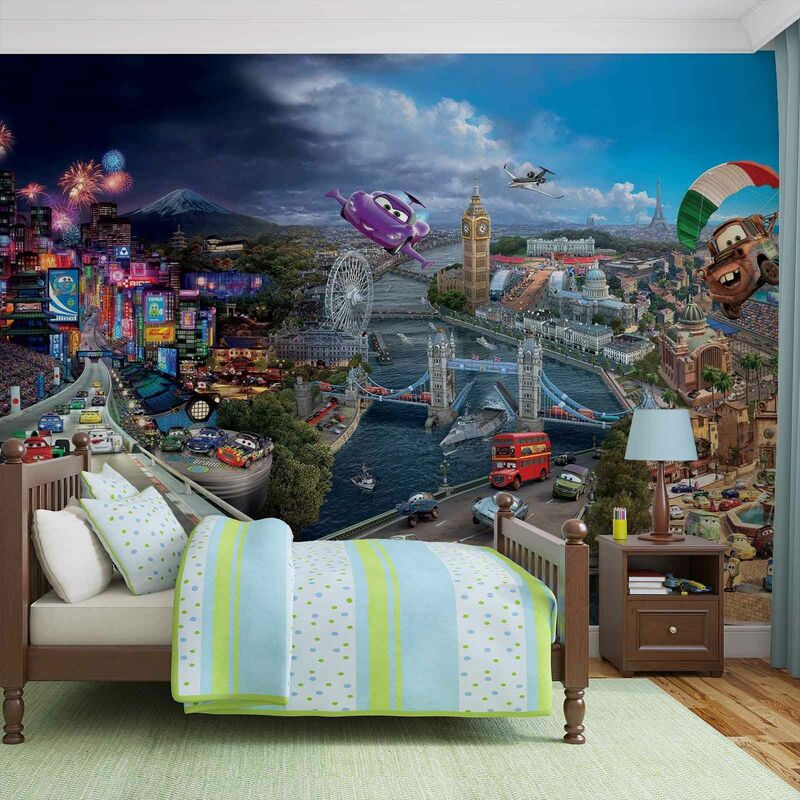 Search tags: Wall mural, photo wallpaper, photo wall, poster style wallpaper, photographic wallpaper, feature wall, bedroom, room wallpaper, room wall decor, wall murals. 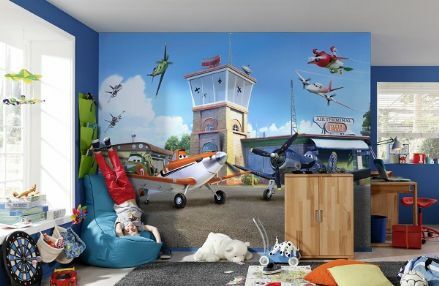 Bedroom and living room wall decor. 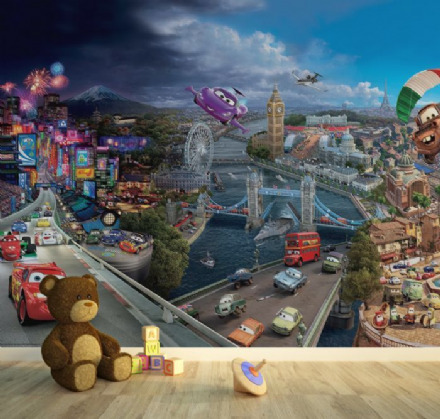 Disney character wallpaper for bedroom and living room. Can be also installed in dining room and kids bedroom. 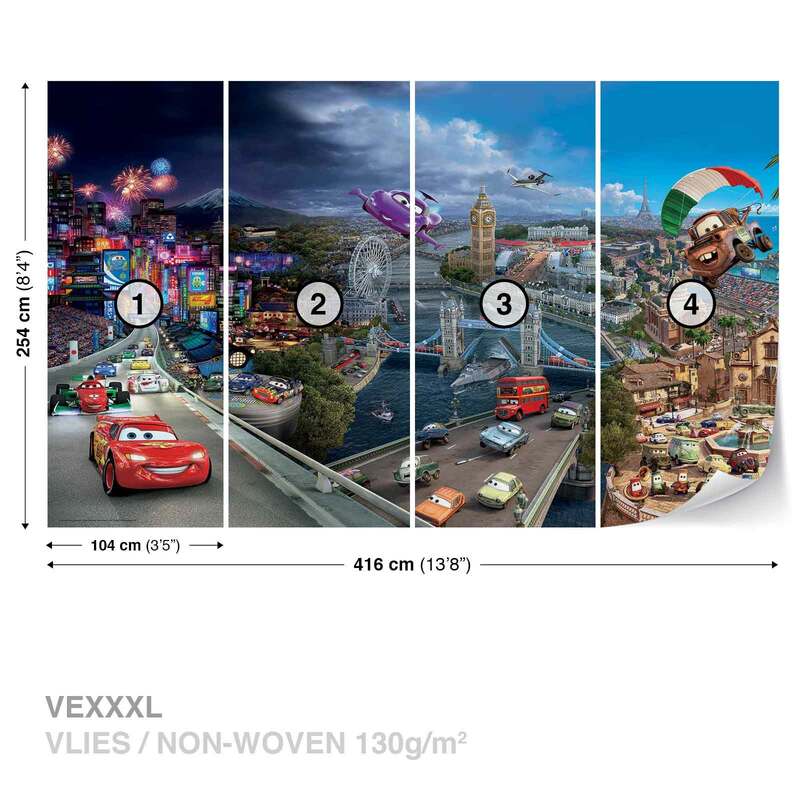 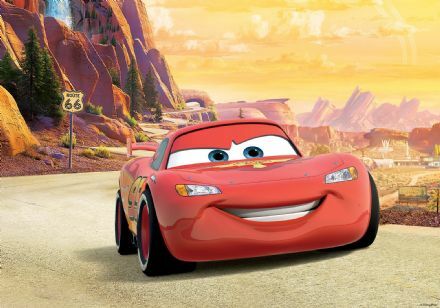 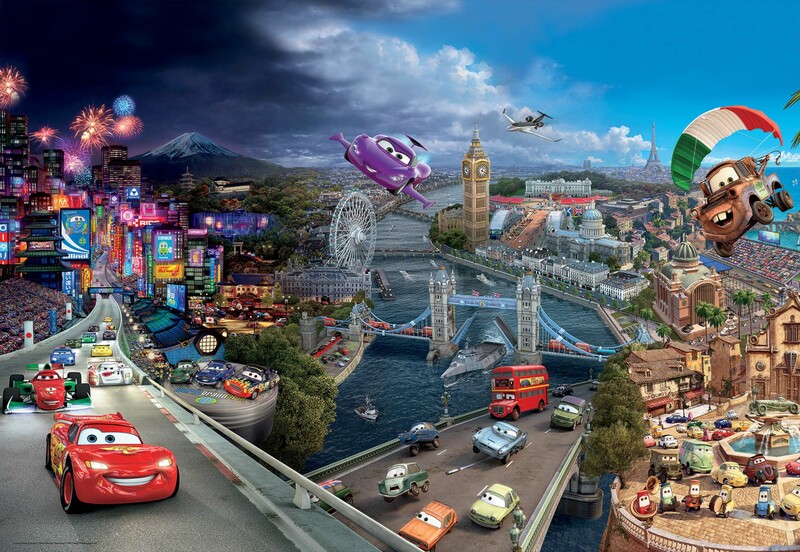 Disney Cars giant wallpaper kids room decoration for wall.